The pupils in St Mary’s are provided with many opportunities to develop their musical skills and talents. 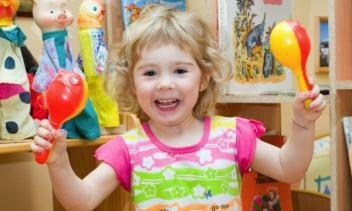 They participate in and enjoy a wide range of musical activities throughout the year. The school choir is made up of approximately 50 pupils from Primary 5 to Primary 7. The choir sing at all the school’s liturgical events and greatly enhance the celebration of the sacraments of Penance, First Communion and Confirmation. The choir members enjoy performing at various concerts and events throughout the year both in school and in the wider community. At Christmas the children sing in the parish carol service which is attended and enjoyed by many. The Christmas shows have become one of the highlights of the year and involve all the children from P1 to P7. At the shows the children are provided with the opportunity to perform individually or in small groups and do so to an exceptionally high standard. The choir has also enjoyed immense success at Portadown Festival in recent years bringing a number of top prizes back to Derrymore. Some of the children have also competed in the solo singing events at the festival and have won many trophies and medals in these events. The SELB music service currently provides strings and woodwind tuition for 15 pupils within the school. For those pupils involved the development of musical skills has brought with it associated personal, academic and social skills that are highly valued and widely acknowledged. These pupils are also encouraged to perform at school concerts and events. Tin whistle tuition is also provided for pupils from P4 to P7 by a qualified music instructor. The school enjoys prevailing of the services provided by the Ulster Orchestra and Venture Productions Theatre Group. Members from the Ulster Orchestra recently delighted staff and pupils with their performance of Animal Magic. Every year a team from Venture Productions visits the school and puts on a highly entertaining and educational show which provides opportunities to develop skills in Literacy. In recent times, Saint Mary’s have won the Saint Michael’s Shield, have been runners up in the league and have been in three other school finals in the last year, highlighting the steady progress and great improvement under the management of Armagh Minor coach, Mr. Kieran Robinson and former Down County player, Mr John Fegan. 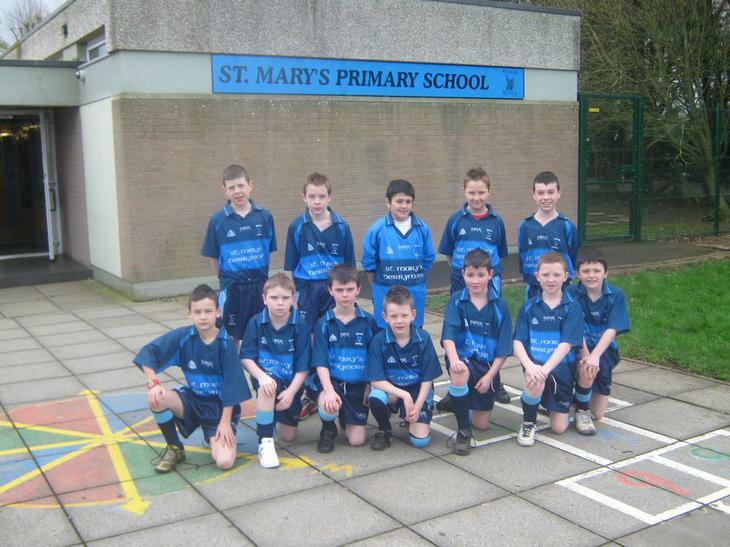 We have also had numerous school players that have represented the school at halftime in major county matches. At the school, coaching is offered for both boys and girls from Primary 5 to 7. At Saint Mary’s, we believe in equipping the children in our care with the skills that they will need for their futures. As such, each year from its beginning, we have taken part in the CCEA ICT Accreditation. This accreditation involves providing the children with important computer skills for which they receive certificates in Primary Seven certifying their abilities. 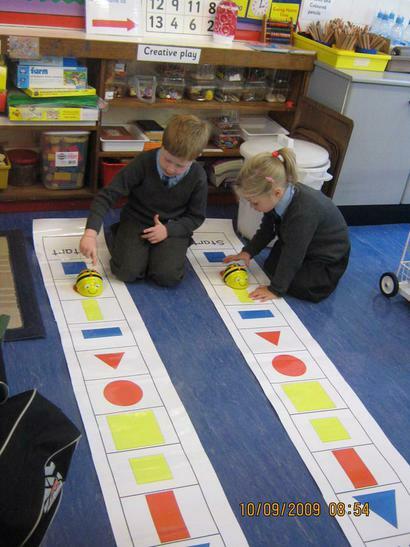 In order to provide these opportunities in ICT, the school uses laptops with Internet capabilities, Beebots, Probots and Interactive Whiteboards for the children’s use so they can acquire and develop these skills.